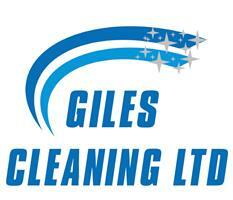 Giles Cleaning Ltd - Cleaning Services based in Tetbury, Gloucestershire. Giles Cleaning Ltd offer a host of cleaning services in and around the Stroud and the five valleys, we also cover Cirencester and Swindon and everywhere in between. We clean both residential and commercial properties to the highest standard and at competitive rates. We use the latest in water fed pole technology as well as traditional methods to clean anything glass or UPVC on your domestic property. Visit our website or give us a call for more information and a no obligation quote.